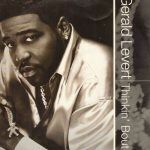 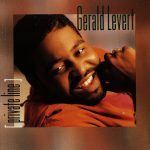 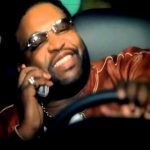 Song of the Day: Gerald Levert & Eddie Levert: "Already Missing You"
Perhaps Gerald Levert and O’Jays fans may have already liked this song before they even heard it; given the magic Eddie and Gerald Levert made the first time around in 1992 on “Baby Hold On To Me”. 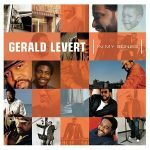 And they didn’t disappoint the second time, as they came with an entire album for our listening pleasure. 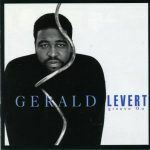 “Already Missing You”– one of the gems from the 1995 album Father & Son. 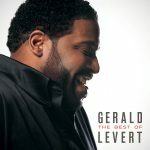 Check out the bonus video below of Eddie and Gerald Levert singing “Already Missing You” live– it’s a treat.